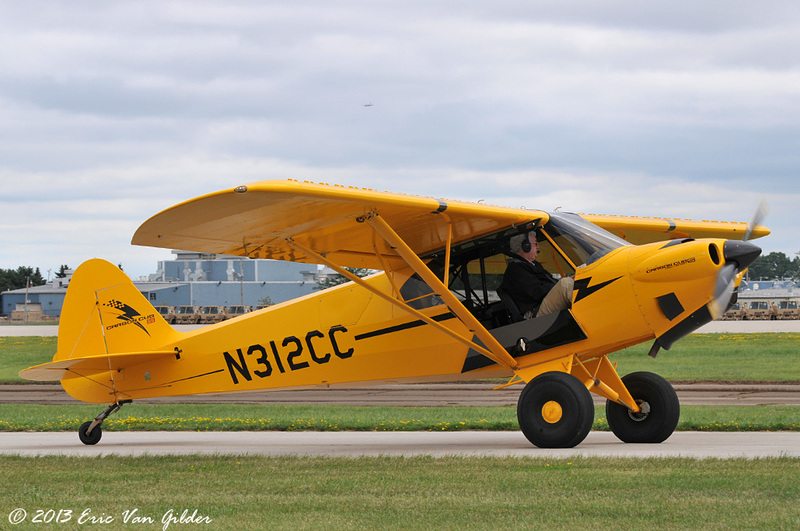 The venerable Piper Cub is an icon in aviation. 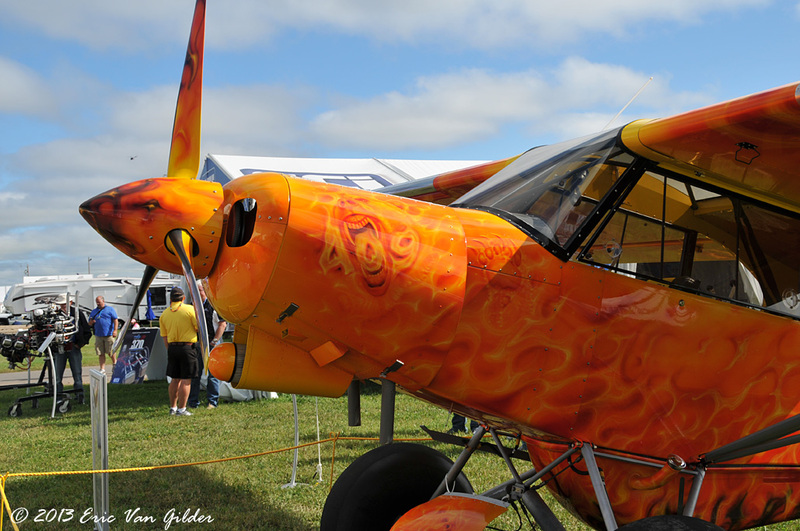 It's distinctive lines and styling make it one of the most recognizable general aviation aircraft. 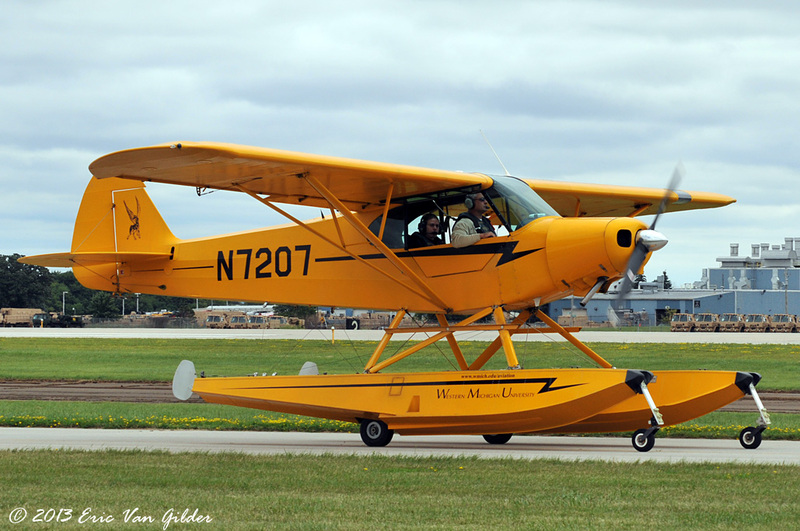 Today, a number of other manufacturers are making the same basic airplane with upgrades to the engine, avionics and other modifications.